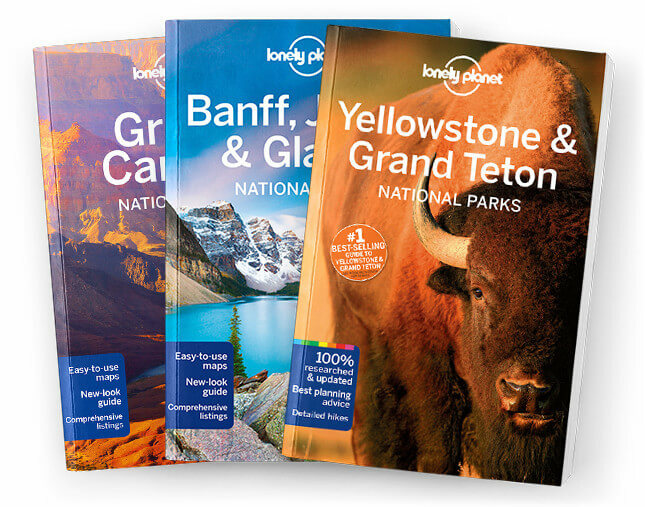 This is the Around Glacier National Park chapter from Lonely Planet’s Banff, Jasper & Glacier National Parks guidebook. Glacier’s gateway towns are pleasant places to base yourself while exploring the park. Stay in the park’s oldest hotel, go night skiing in Whitefish, or kick back in low-key Polebridge, Glacier’s most isolated outpost. Coverage includes: West Glacier, St Mary, East Glacier, Blackfeet Indian Reservation, Whitefish.